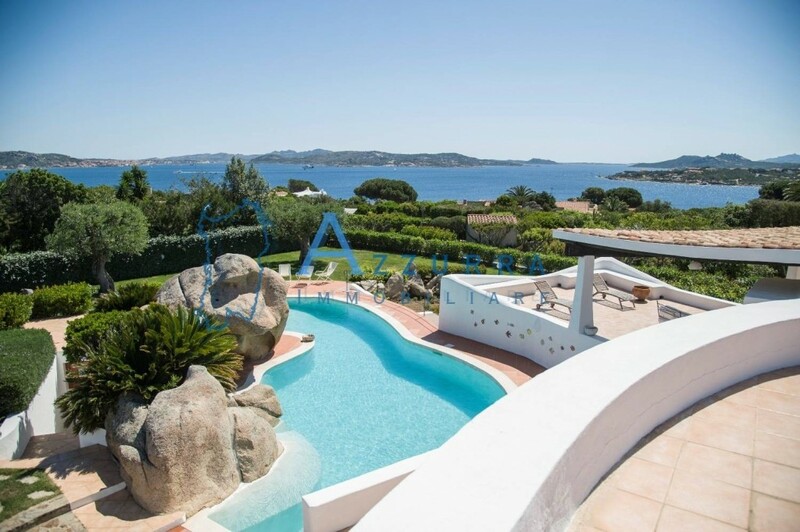 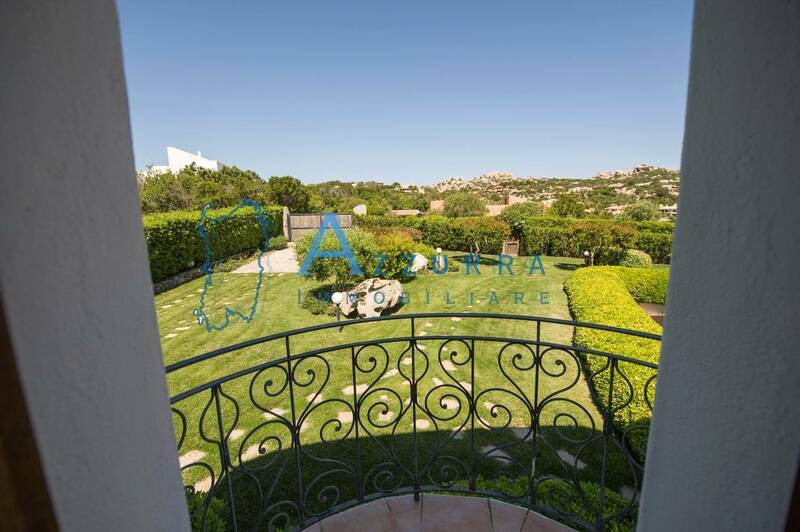 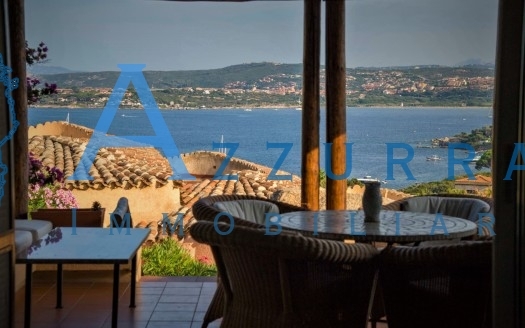 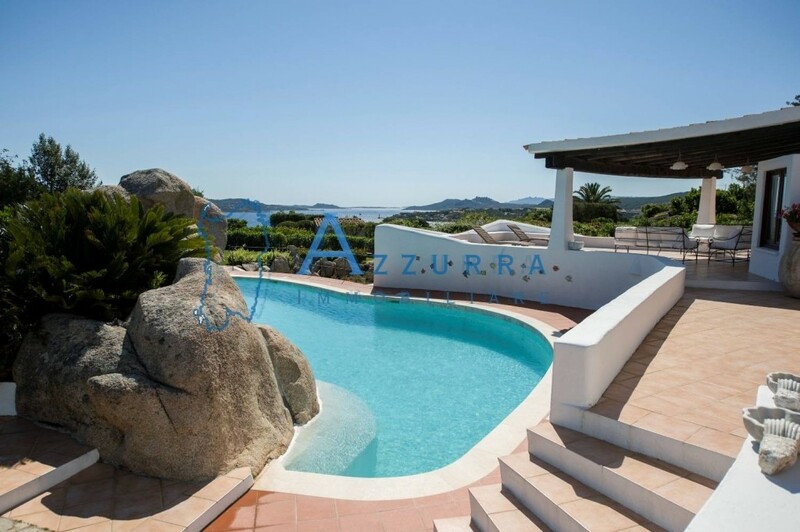 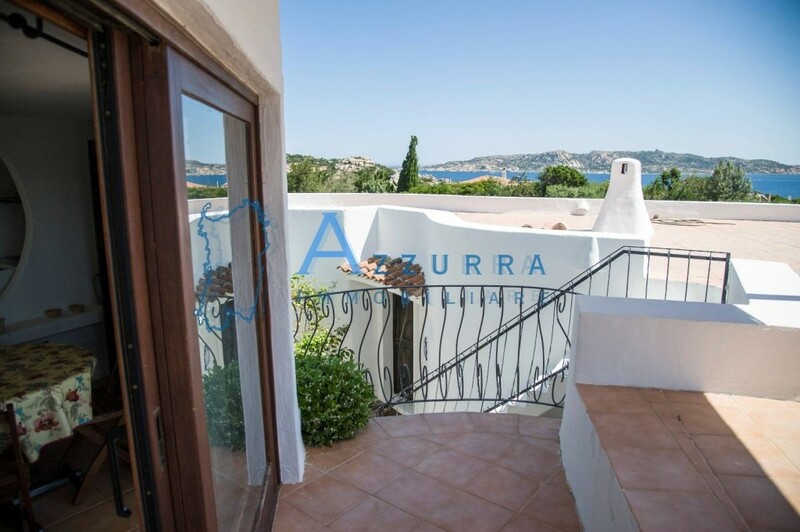 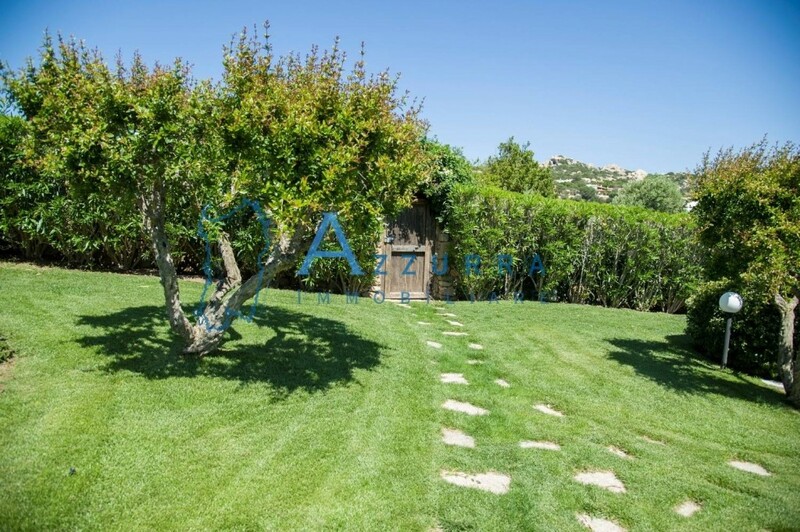 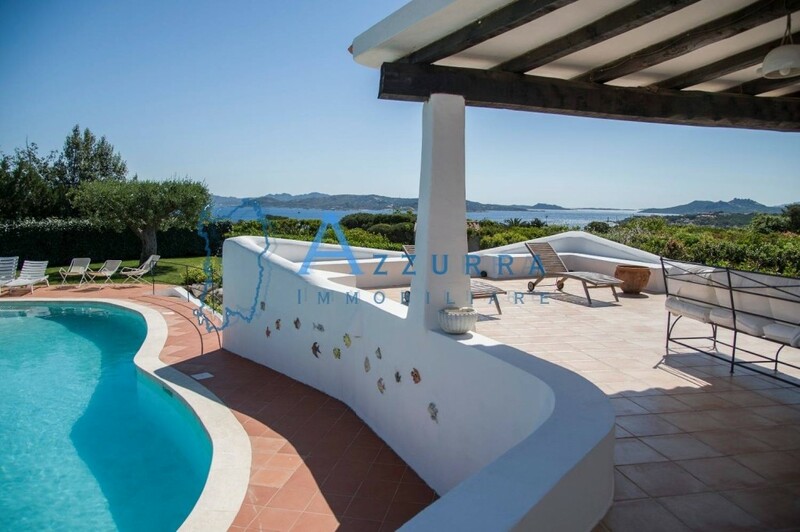 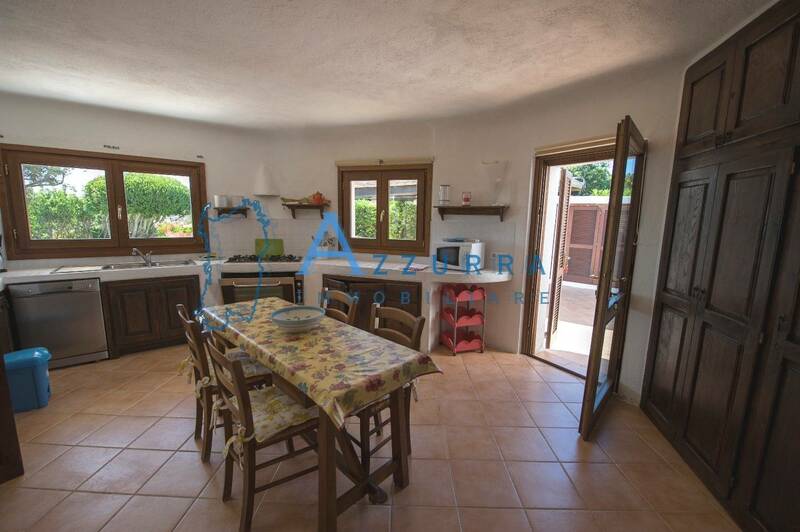 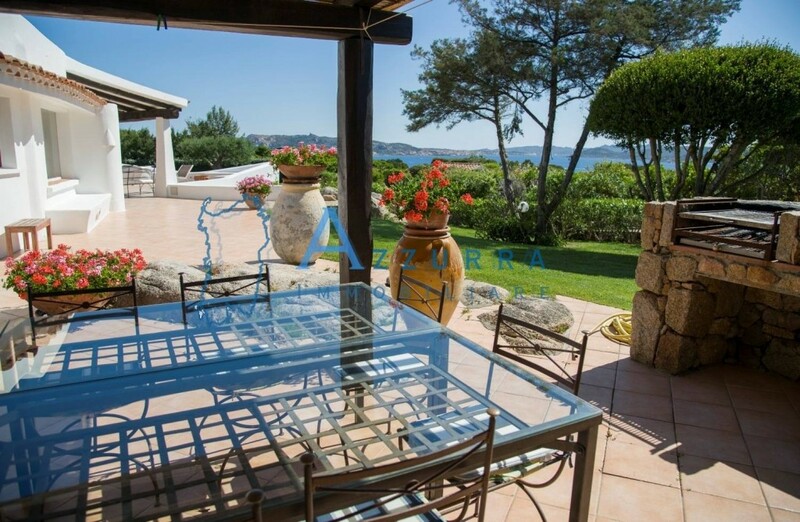 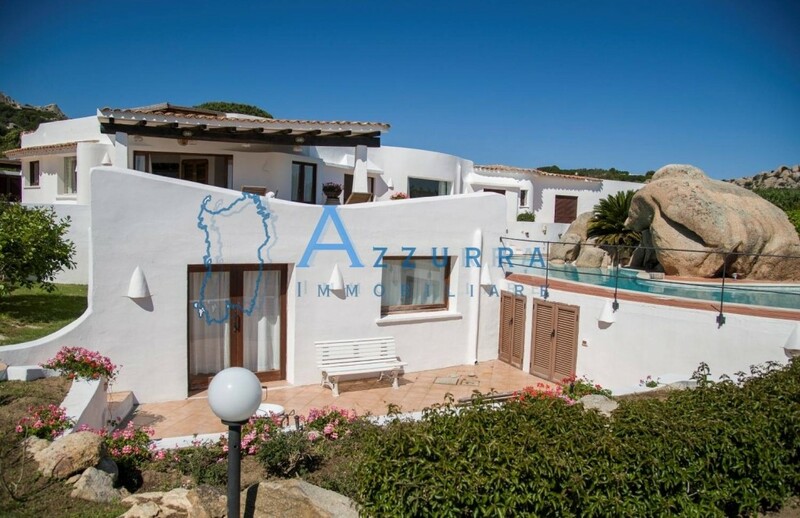 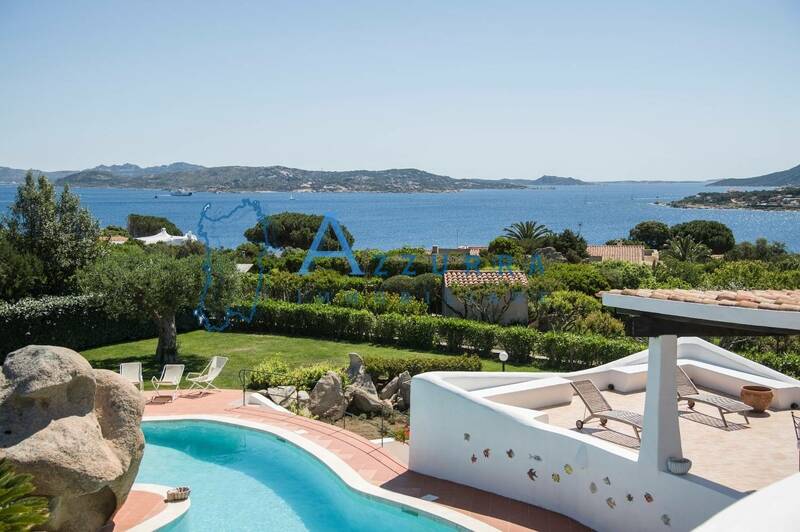 In the superb area of Porto Rafael, located opposite the archipelago of La Maddalena, we sell a unique object of its kind, of important dimensions: Villa surrounded by a garden of about 2,000 square meters with lawn, fruit trees and olive trees. 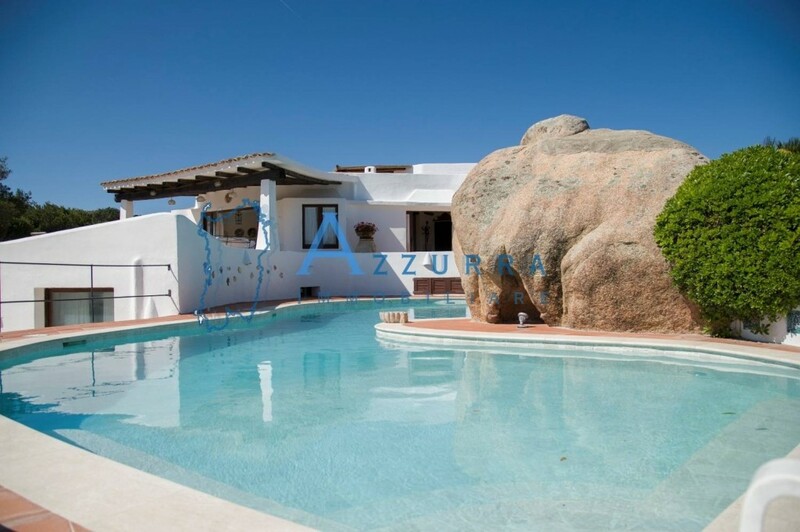 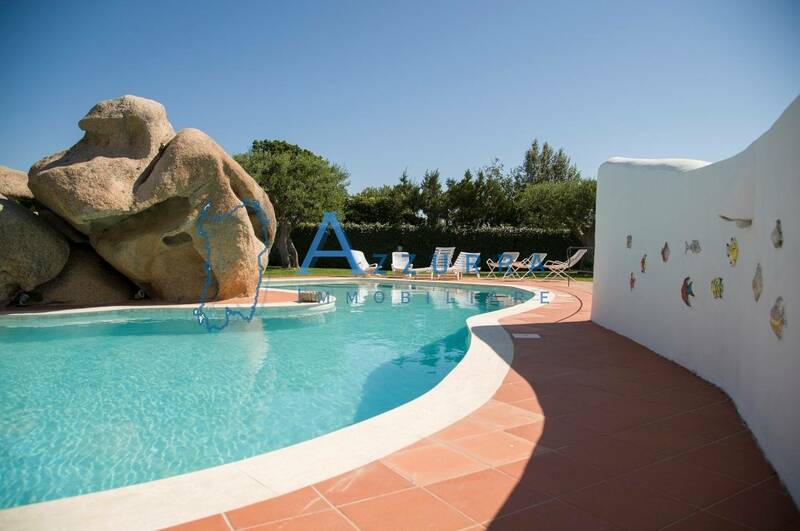 Sardinian rocks of granite, typical of this land, frame the beautiful and large swimming pool (18 x 4). 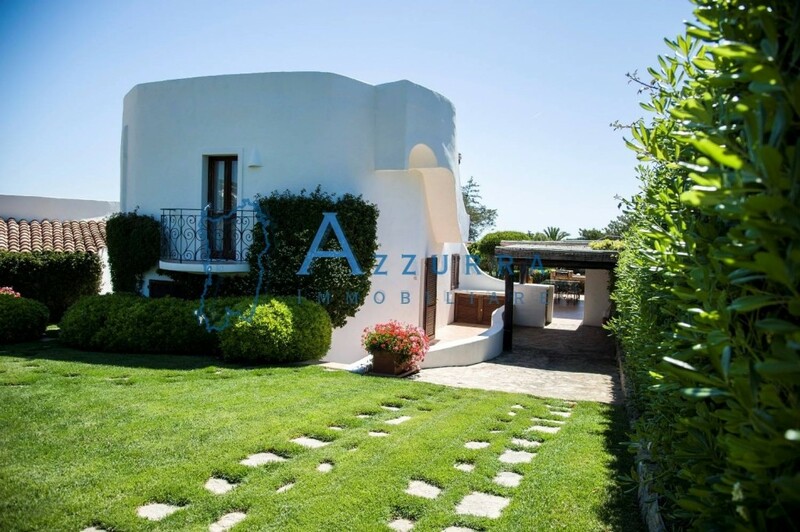 Its original and particular shape integrates perfectly into the surrounding landscape creating an atmosphere of harmony and privacy. 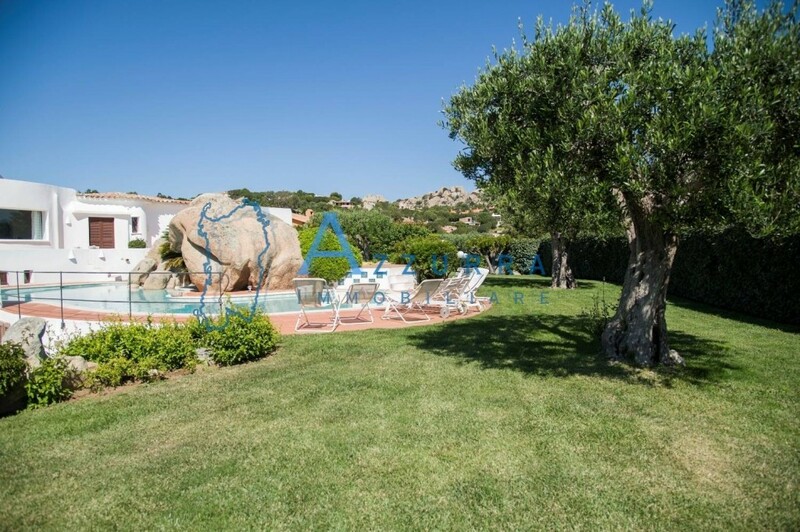 The location is its strong point, being located just 300 meters from the picturesque square of Porto Rafael by the sea, which offers services such as charming boutique, bar, restaurant, and a small white sand beach with pier. 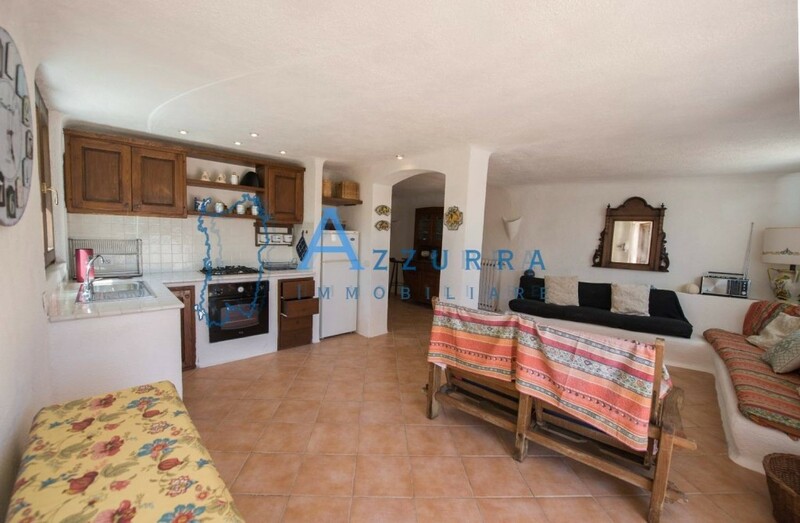 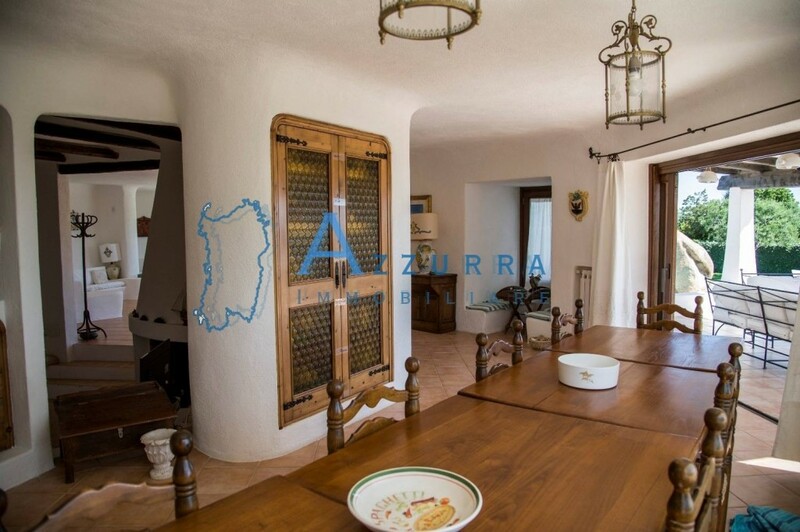 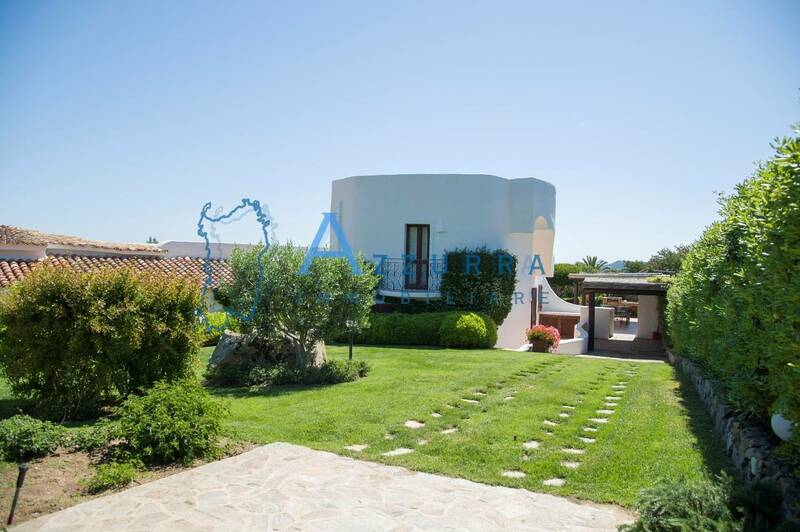 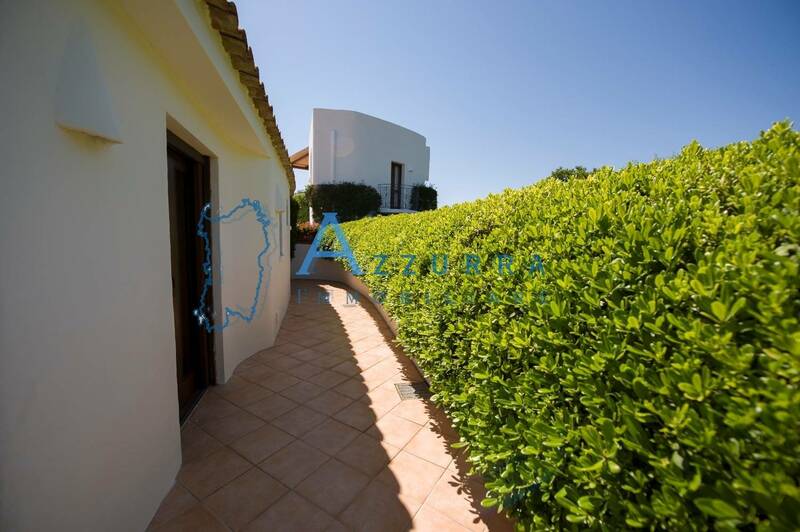 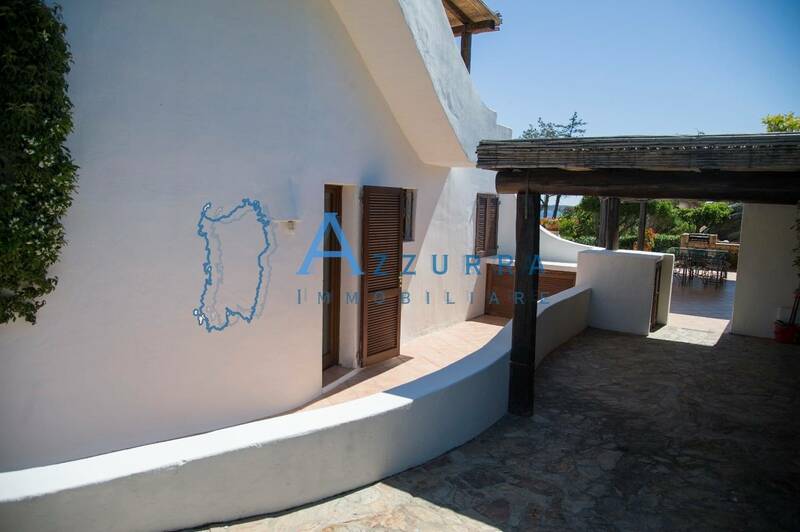 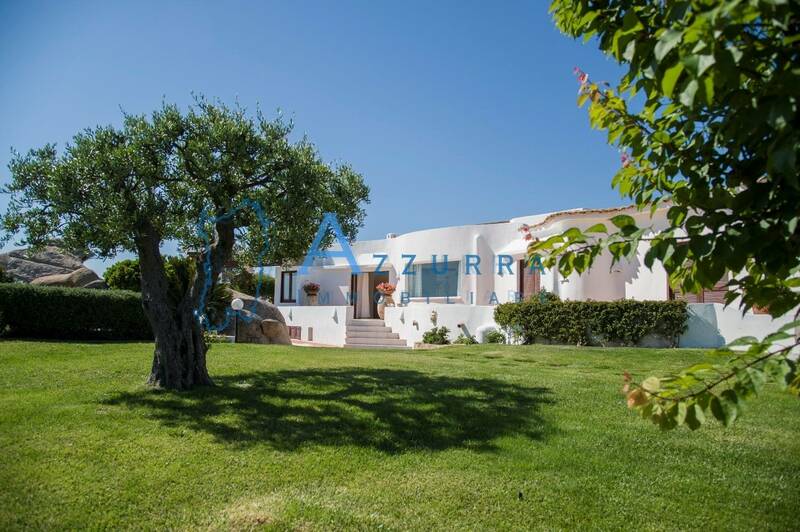 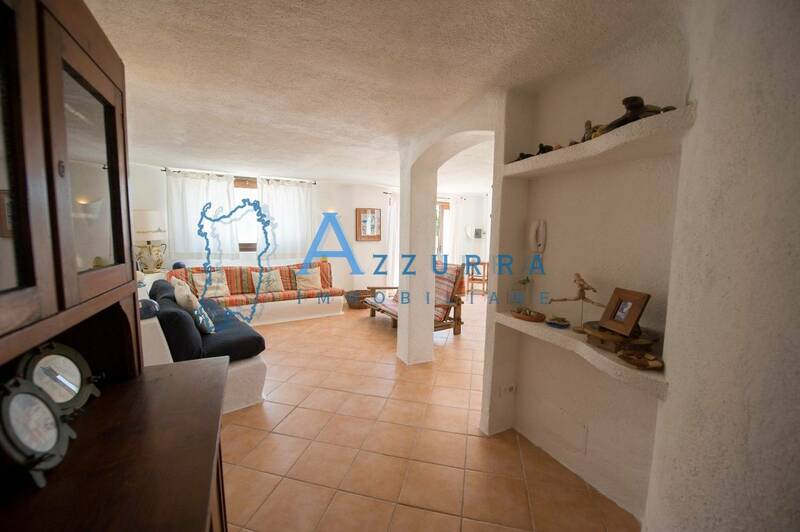 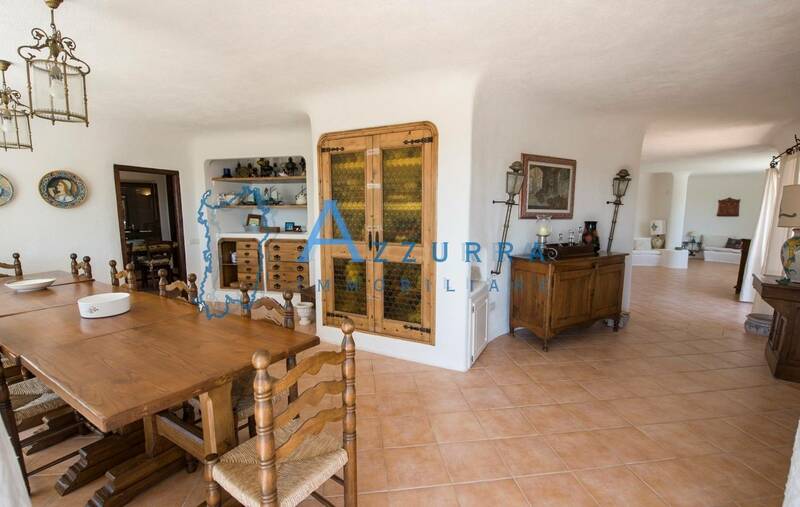 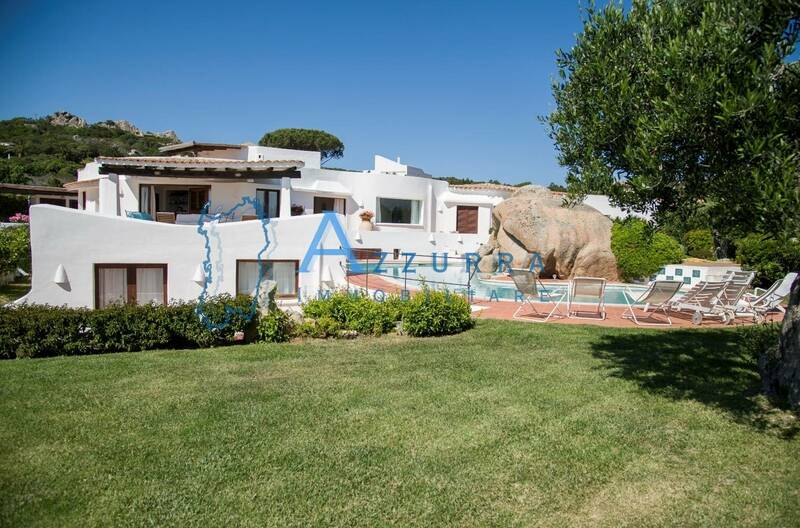 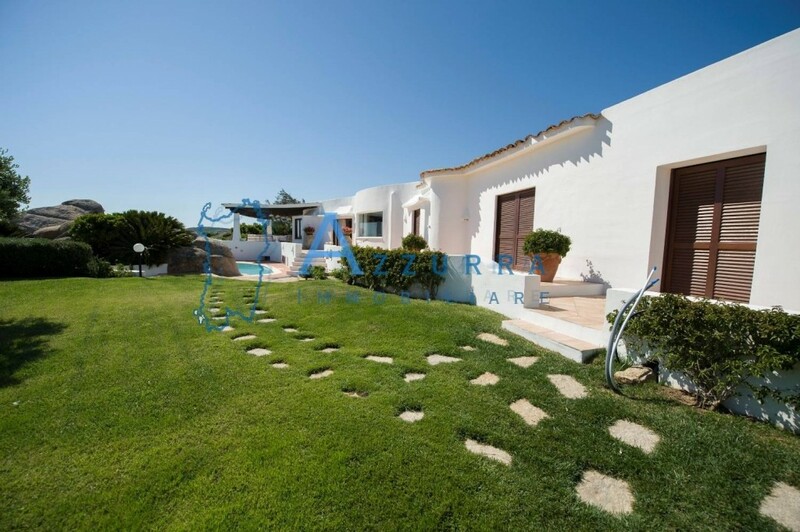 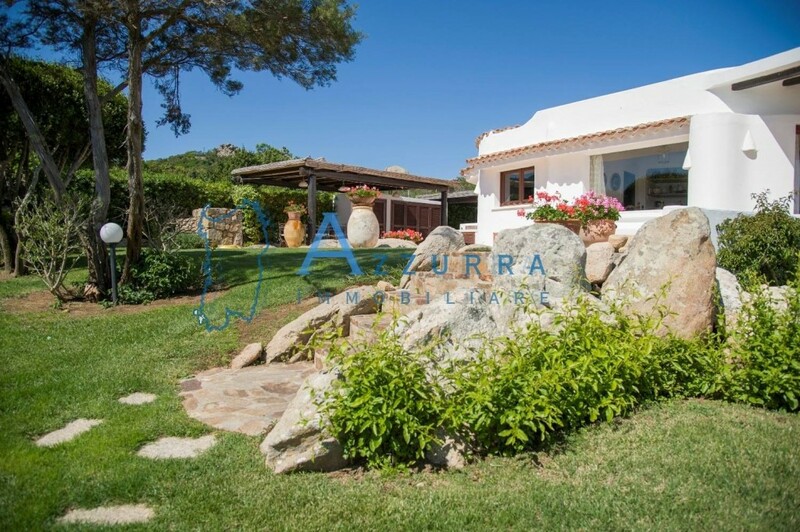 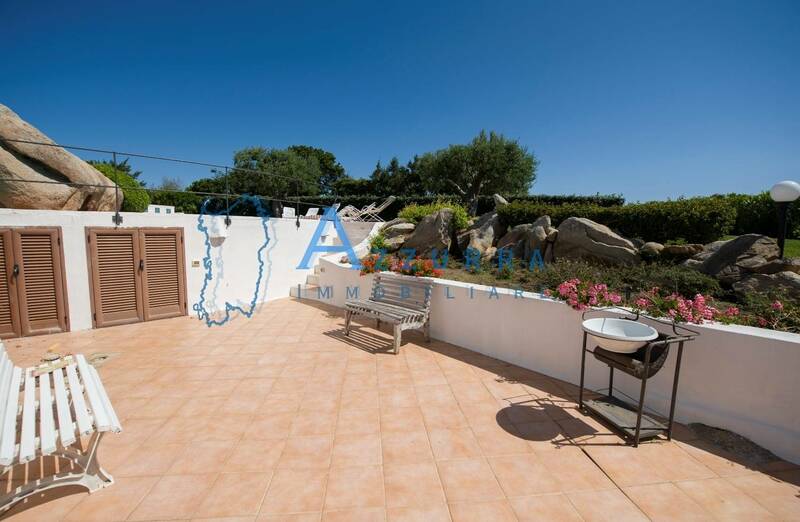 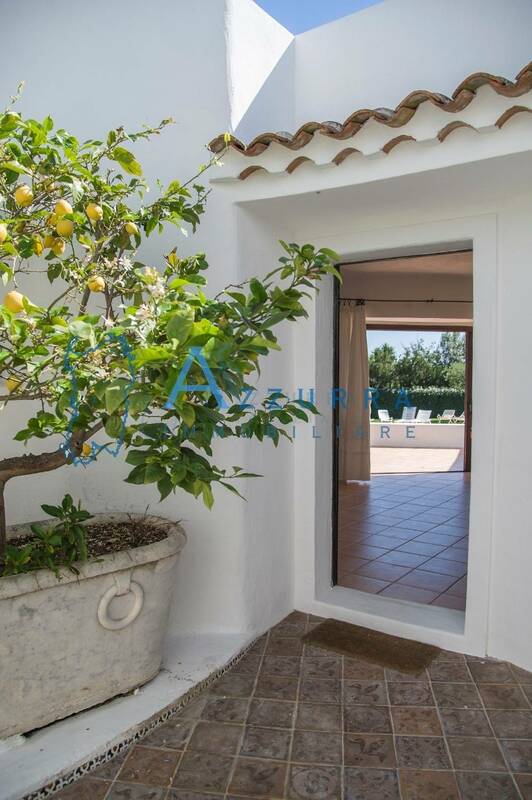 The villa is made up of: a central body on two floors, which have recently unified an area of ​​about 40 square meters, and an annex called “La Torre”. 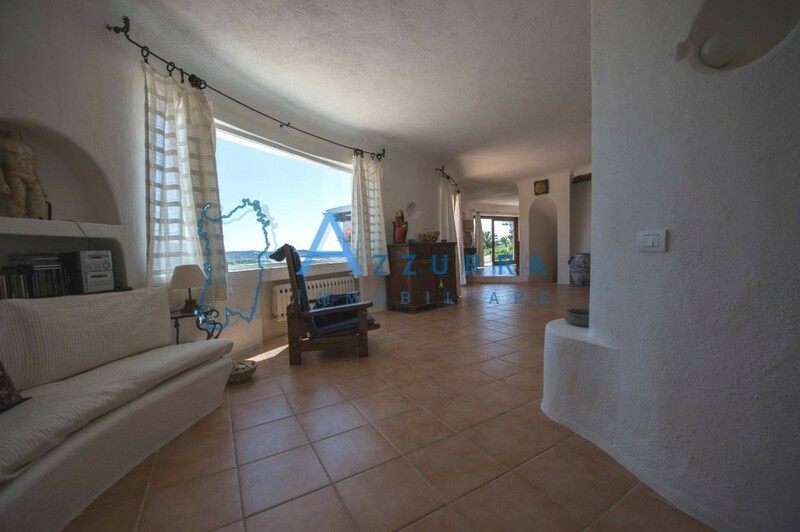 In the main part, on the ground floor there is a large living area that includes two attractive living rooms. 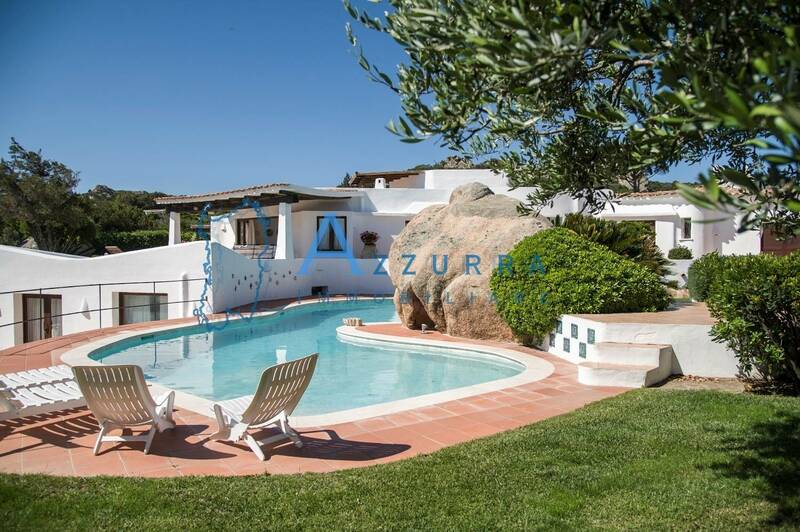 The first, large and bright with sea and pool views. 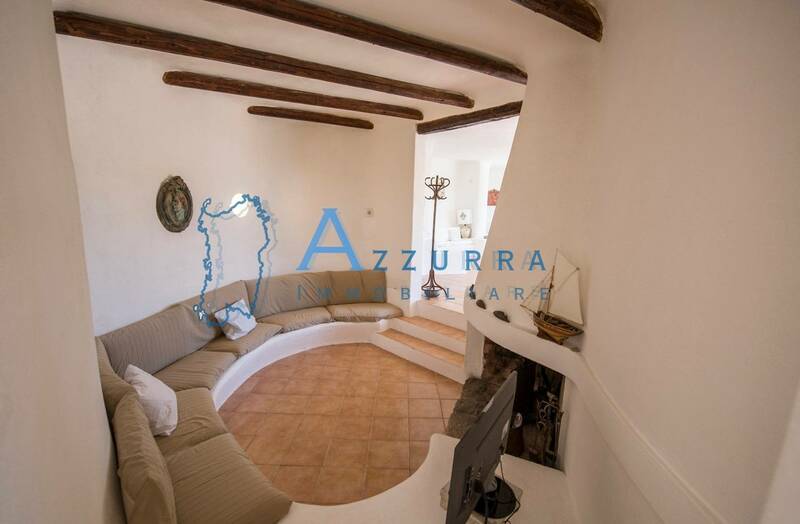 The second, amphitheater and more collected with fireplace and TV area. 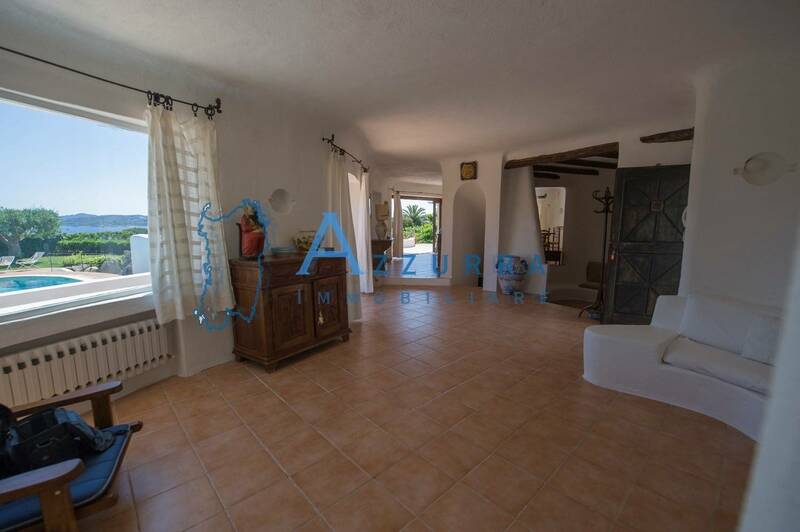 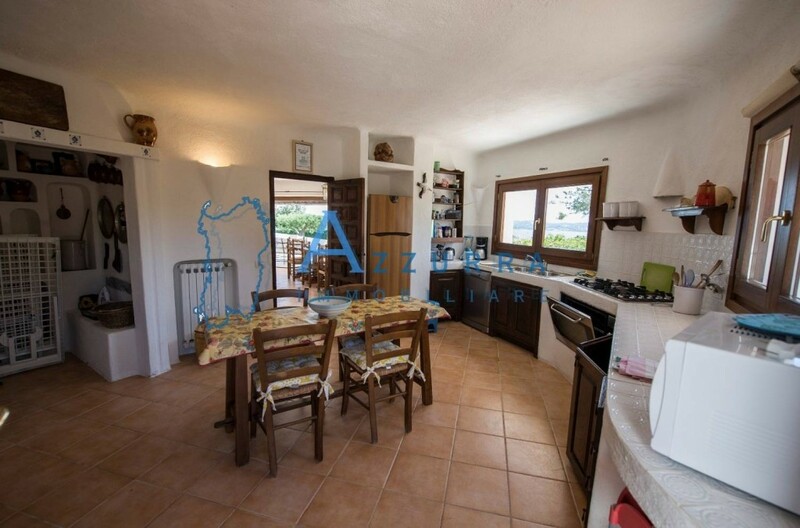 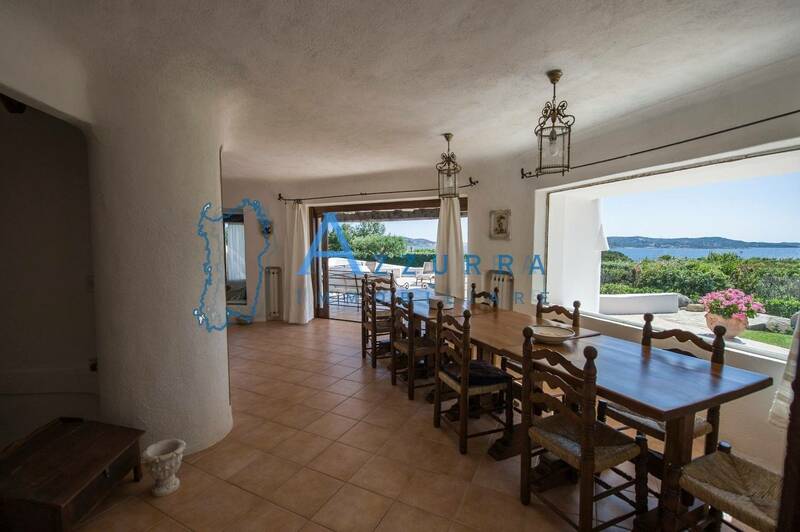 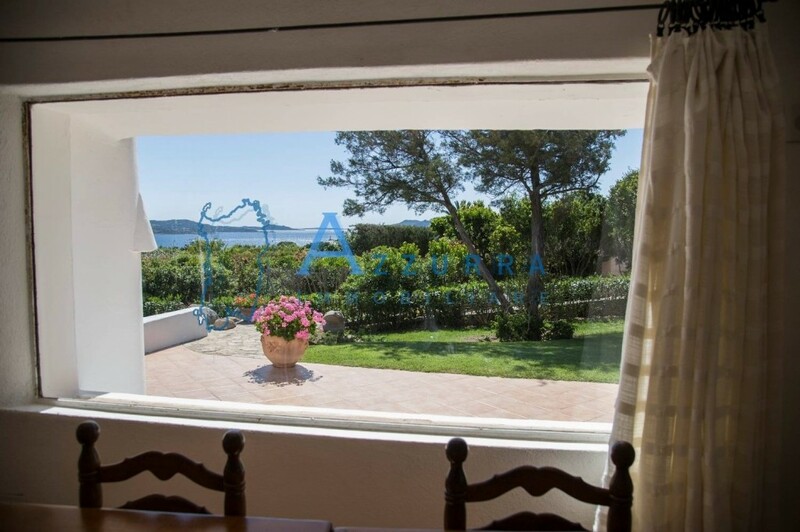 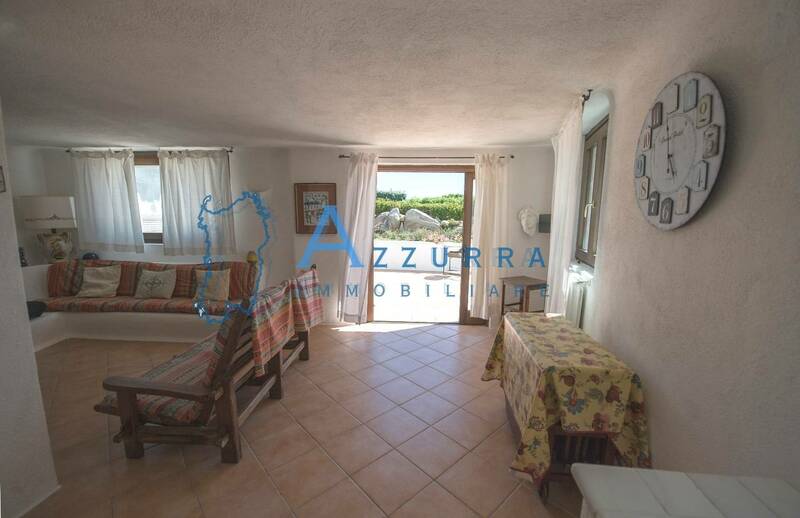 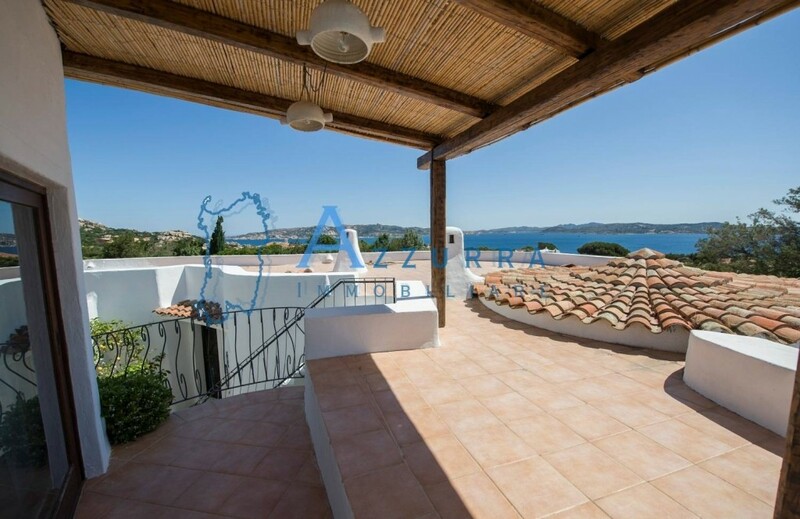 On the same floor it continues with a large dining room, overlooking a covered terrace overlooking the sea, a kitchen with direct access to a very spacious veranda, equipped with a dining area, with barbecue. A master bedroom with its bathroom, two double bedrooms also with private bathroom, another single bedroom with adjacent bathroom. 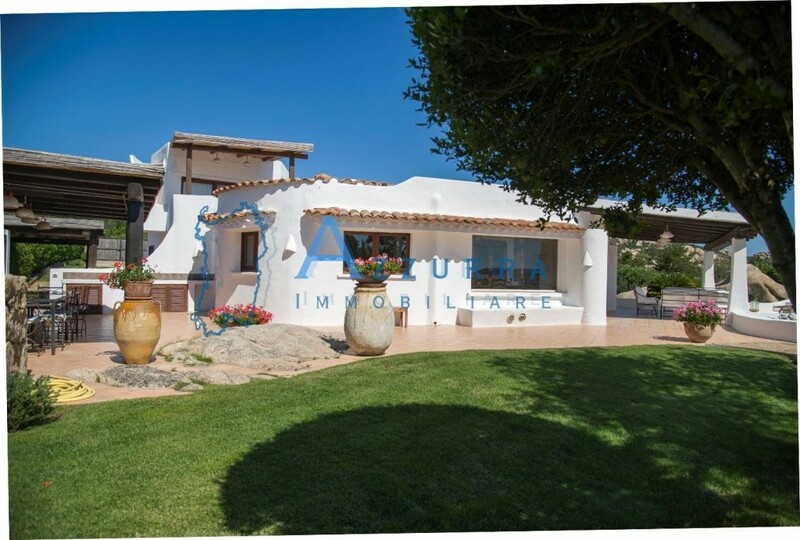 The central building continues with another 40 sqm currently to be finished. 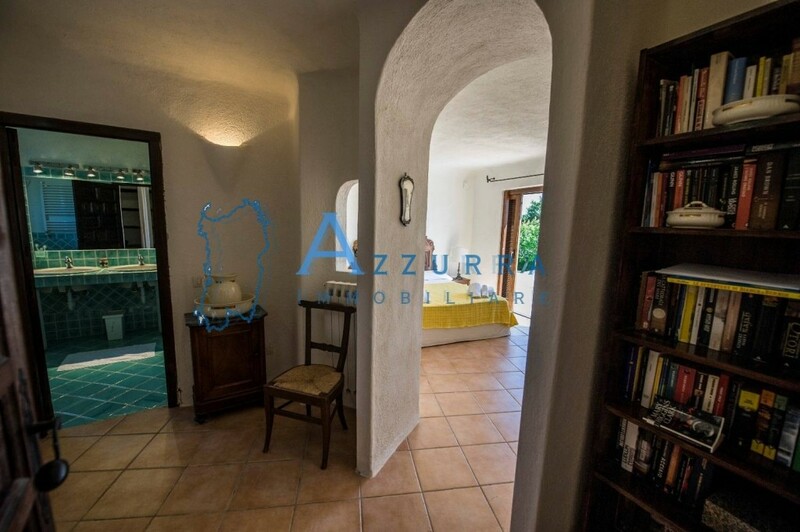 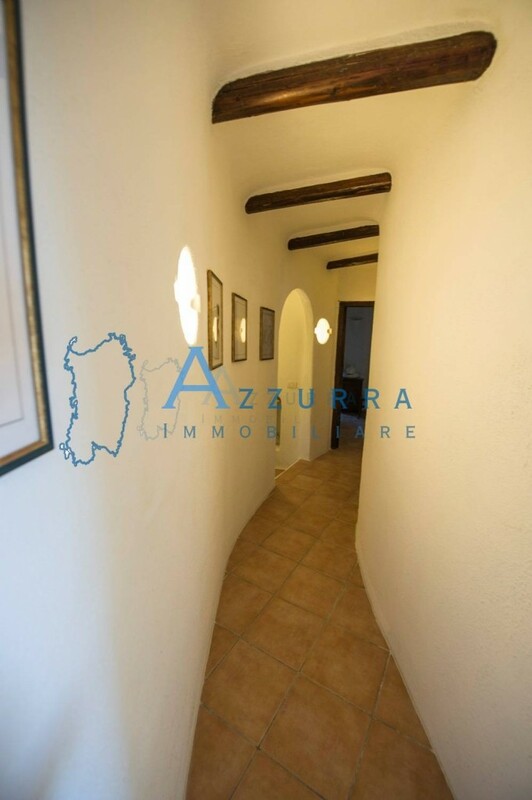 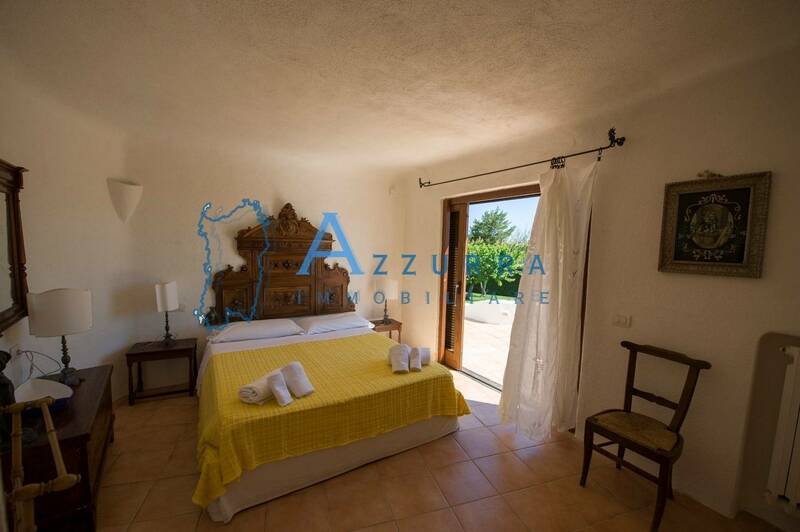 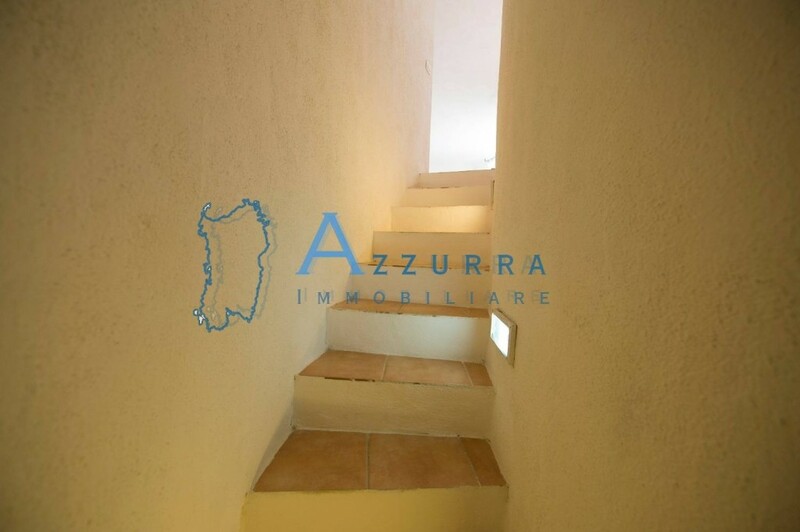 Even with an independent entrance, from the hall of the central body through a staircase, you enter the basement, where we find a living room with kitchenette, direct exit to a veranda that leads to the pool; two bedrooms and two bathrooms, cellars and closet. 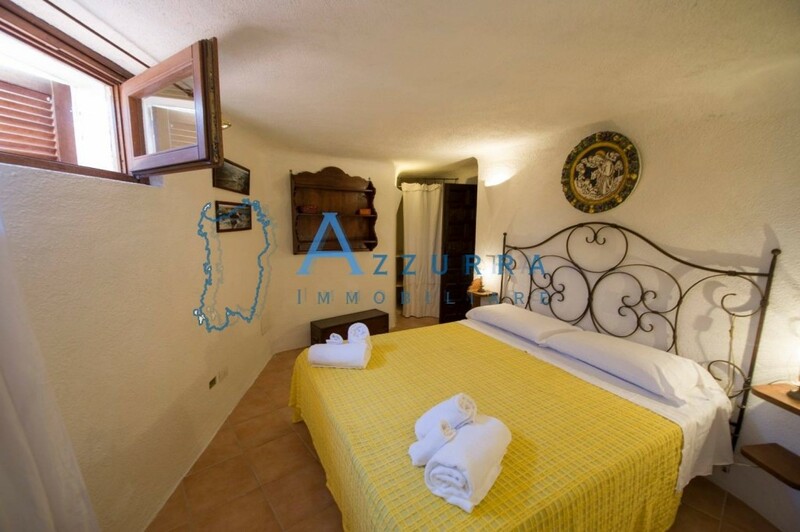 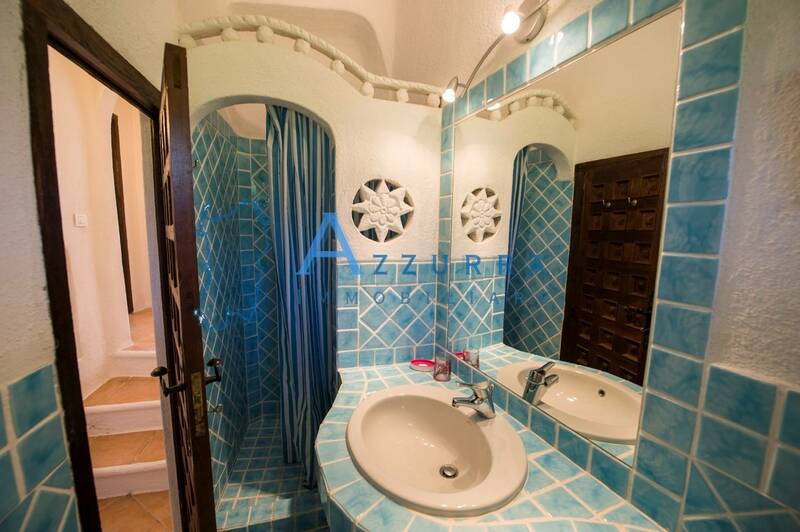 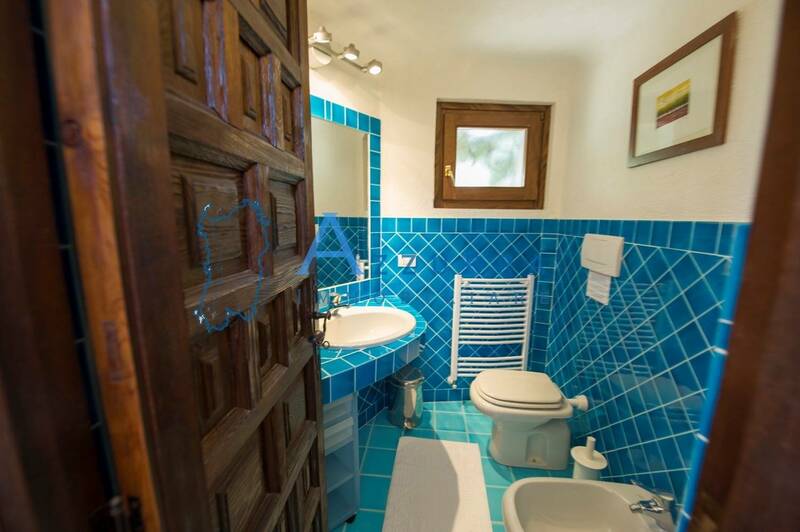 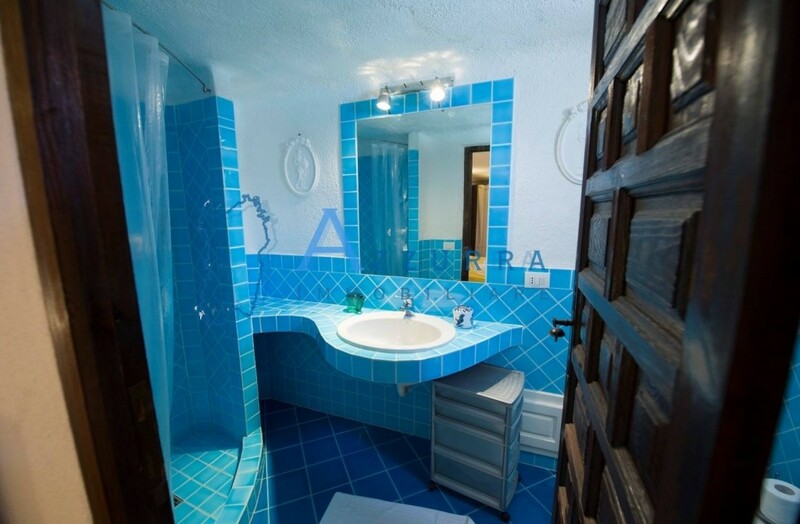 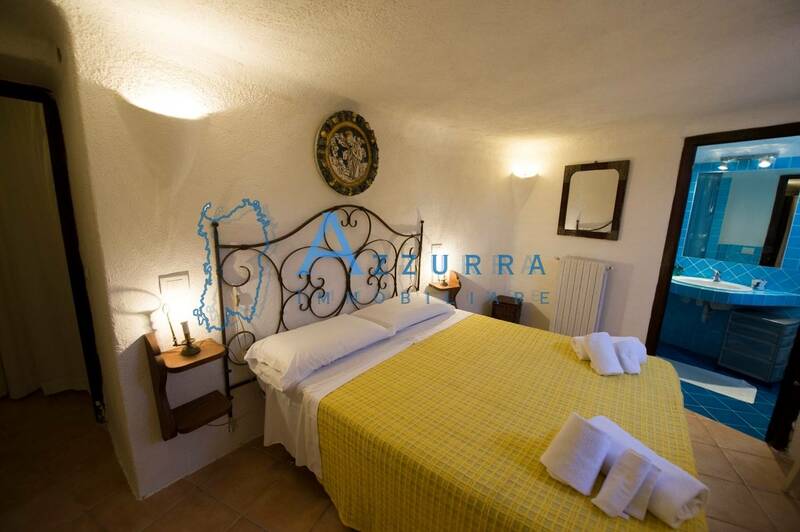 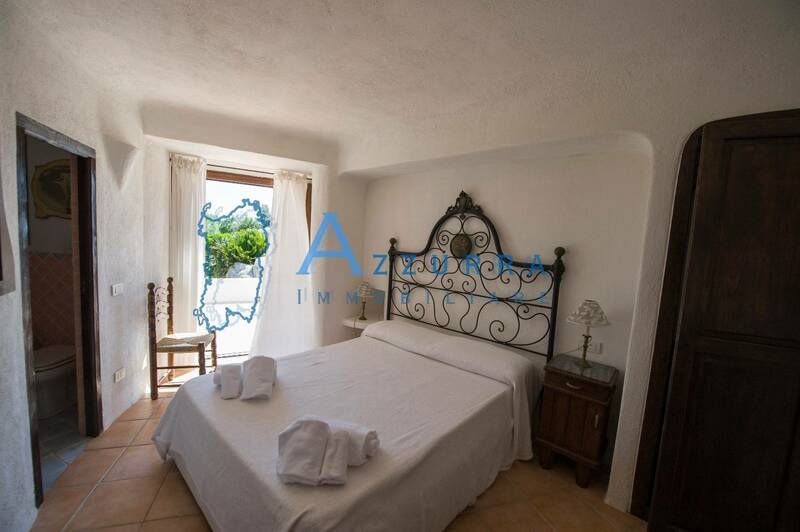 The dependance called “La Torre” is a circular building also on two floors that includes a double bedroom with bathroom, another single bedroom with adjacent bathroom. 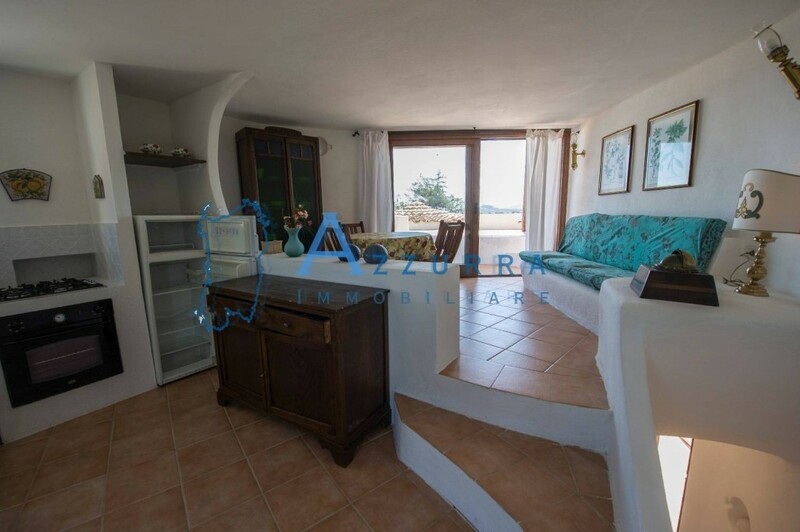 Going upstairs a large living area on 2 levels with kitchen and access to the solarium where you can enjoy the 180 ° view. 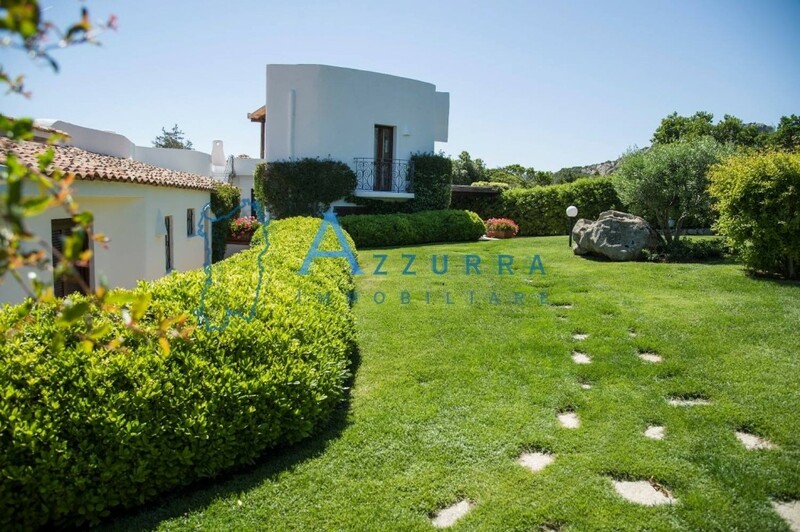 The outdoor areas, in addition to the garden with swimming pool, include terraces (covered and uncovered) and the solarium, all for about 400 square meters. 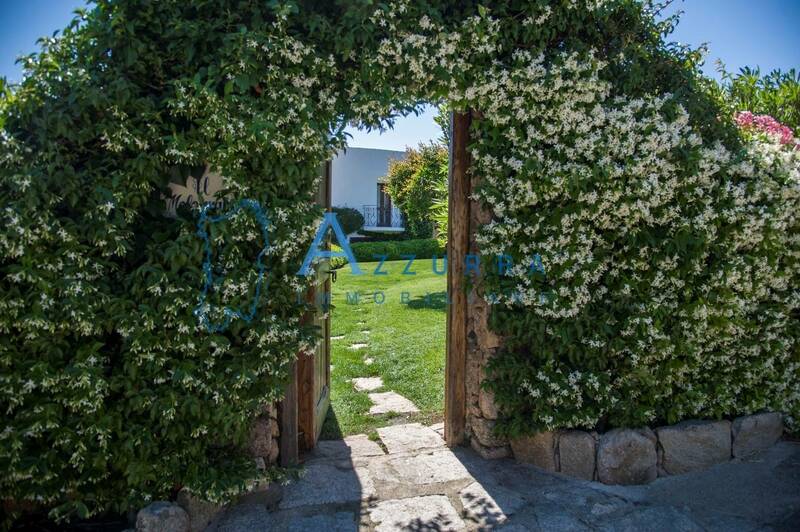 In addition to the small entrance door, a large gate allows access to cars inside the villa, with a carport. 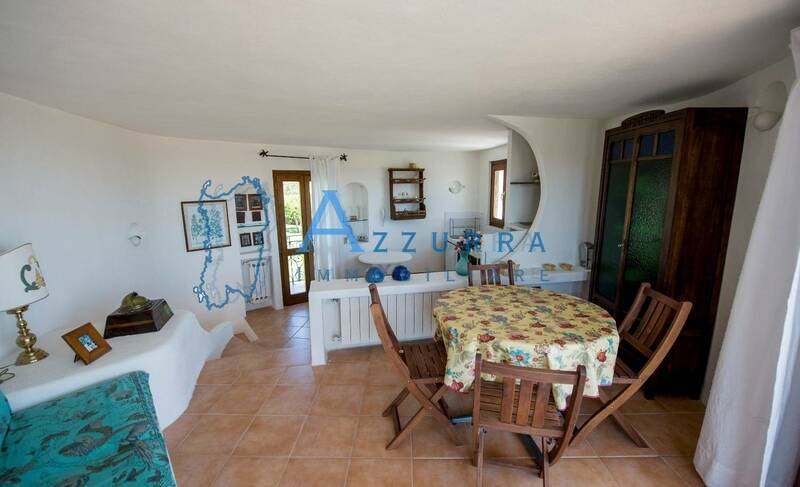 Finally included in the sale of the property, the valuable furniture and five covered outdoor parking.